During the Sneak Preview Noviflora House Show ‘Floral Escape’ was the third time awarded the Noviflora NEW Award; a reward for the best novelty. Prior was nominated five products. 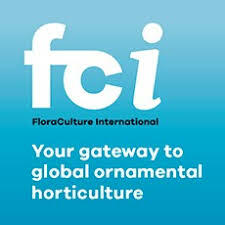 The nominees were; Cymbidium Magic of Chocolate OrchiDiva, Zamioculcas zamiifolia Zenzi van Duijn Plant BV, Philodendron narrow Camouflage Van der Arend Tropical Plant Center, Smoked Hydrangea van Dijk van Dijk and Alocasia Stingray VDE Plant.